Are We About To Fight a Third American Revolution? Some of you may be watching the Henry Lewis Gates' PBS series on Africa. It’s a story that is in many ways the start of the civil rights struggle. A struggle that continues to this very day. Several themes have emerge recently in our national dialogue about race. One looks at the importance of art to both tell a political story and to act as a forum for political action. The other is the role and importance of understanding the broad scope of history, in looking at where we are and where we are headed as a nation. In 1987, the fourteen part documentary Eyes on the Prize captured the essence of those two ideas. These are the opening words of Eyes on the Prize. The documentary, directed by Henry Hampton, had its television premiere on PBS thirty years ago. 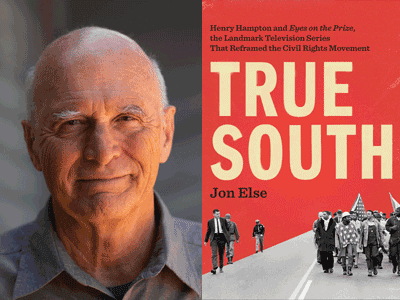 Jon Else was the series producer and cinematographer and now, in his book True South: Henry Hampton and "Eyes on the Prize," the Landmark Television Series That Reframed the Civil Rights Movement , he takes us back to a time whose legacy is so important today. A wise person once reminded us that “we don’t see things as they are, we see them as we are.” Therefore to begin to change the world, or even better understand our place in it, we need first begin to see ourselves and change ourselves. But how do we do that when all around us the constraints of convention sometimes reinforce the limits of our perception. 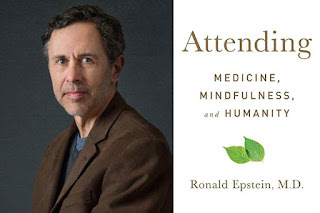 The answer in part, according to my guest Harvard Professor Michael Puett, is to turn East and look at the accumulated wisdom of Chinese and Eastern philosophy. It doing so we broaden our worldview and take a clear stand in what Puett sees as the oncoming battle between nativism and cosmopolitanism. 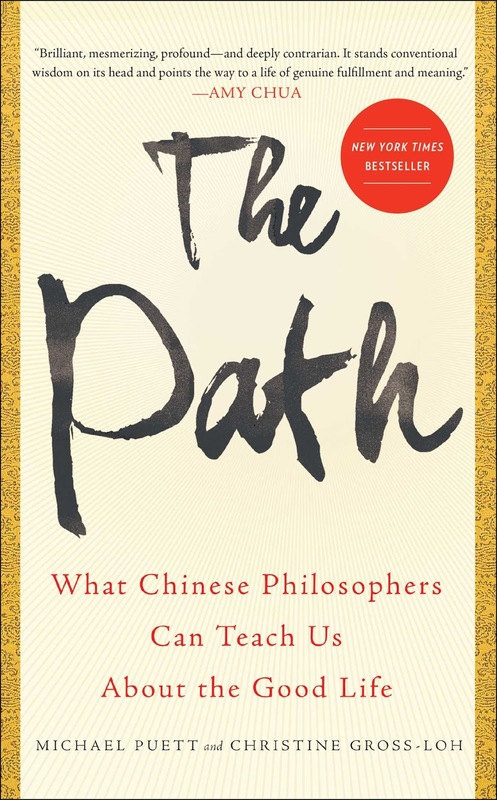 This approach as made Michael Puett's undergraduate class at Harvard - Classical Chinese Ethical and Political Theory - the third most popular course on campus. Professor Puett has now distilled that wisdom in The Path: What Chinese Philosophers Can Teach Us About the Good Life . Whether we are appreciating books or movies or television, or just talking to our friends or loved one's, story and characters are what makes the world go round. Joan Didion said, that “we tell each other stories in order to live.” Stories are at the core everything we do. 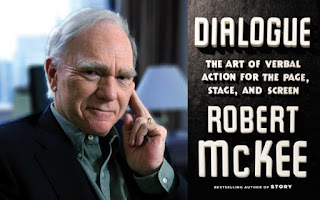 Few understand more about the art of story than Robert Mckee. 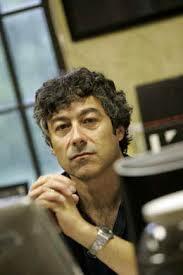 He is one of the most sought after experts on the art of story. He’s mentored writers and screenwriters, including literally hundred of Oscar and Emmy winners. 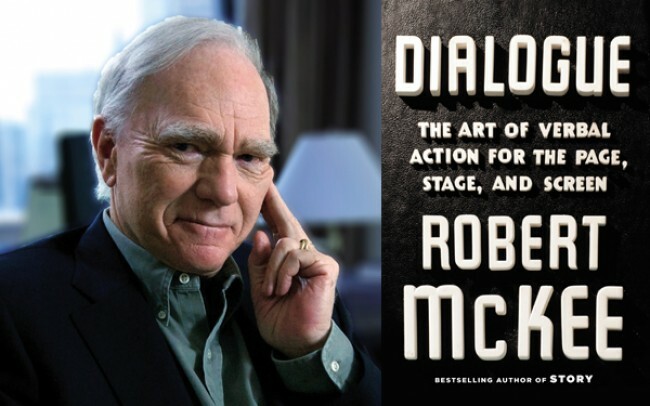 Dialogue: The Art of Verbal Action for Page, Stage, and Screen . Millions, maybe billions of words have been written about Donald Trump. Some about policy, about behavior and the context of this unprecedented presidency. But at a time when so many are at best squeamish about facing or speaking the truth, when NPR refuses to use the word “lie,” it's so refreshing, when someone someone truly speaks truth to power. 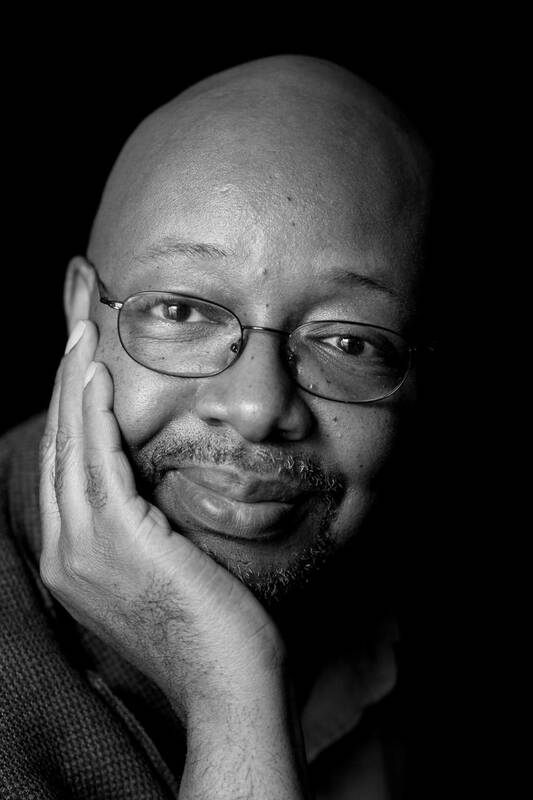 Pulitzer Prize winning syndicated columnist Leonard Pitts, Jr. has never feared that. As a journalist, novelist and columnist he has been unfailingly honest. Donald Trump has picked as his National Security Advisor a man who, at least twenty years ago, believed in the importance of character. Who thinks that presidential advisors should not lie and they by doing so, they can bring about disaster. He believes that the press needs to dig deeper and report more. In his look at Vietnam, “Dereliction of Duty” H.R. 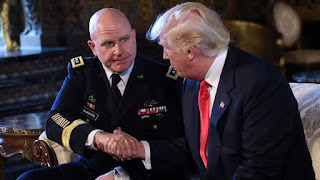 McMaster calls out as virtues all of the things that Trump is not. Don’t engage in small lies. Let’s advisors speak truth to power and value a free press. 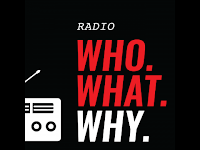 My conversation on Radio WhoWhatShy with H.R. McMaster form May 24, 1997 reflects a vision of a man who understands the nature of governing and of war. The problem is it’s 180 degrees from the administration he is about to join. How McMaster squares this circle may determine the fate of the republic. 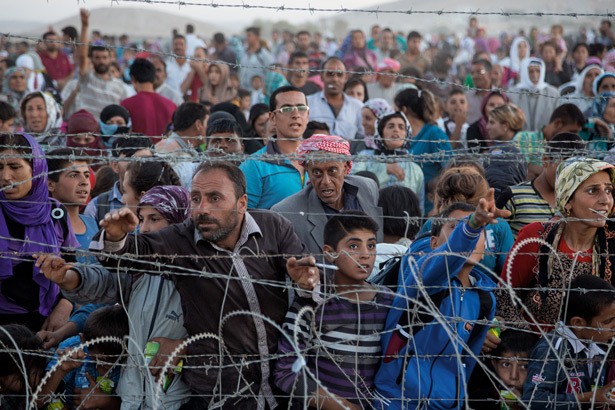 When we talk about the refugee crises in Syria, we are really only talking about a small fraction of the world's refugee crisis. Hundreds of millions of people throughout the world are affected by armed conflict and genocide. 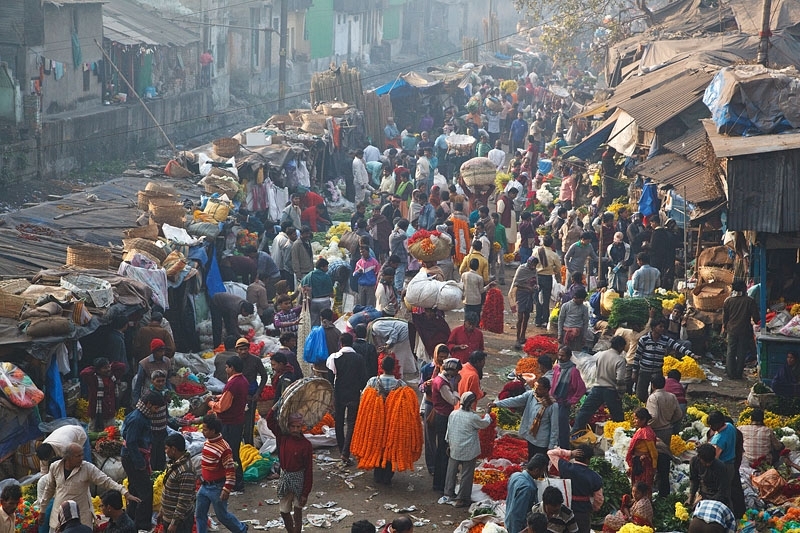 Refugee populations come from Afghanistan, Iraq, Bosnia, Guatemala, Sri Lanka and more. It’s hard for most of us to even imagine the what these people are willing to endure and the grief and trauma they face. In a time of asymmetrical warfare, they are the new face of war. Kenneth Miller is an international expert on the impact of armed conflict on civilians. He's a psychologist who been working with war affected communities as a researcher, clinician, and filmmaker. He’s a professor of clinical and community psychology and the author of War Torn: Stories of Courage, Love, and Resilience. The recent attempts by the Trump administration to put in place a travel ban only reflects a more formal attempt to do what some element in the Department of Homeland security and the TSA have already been doing. 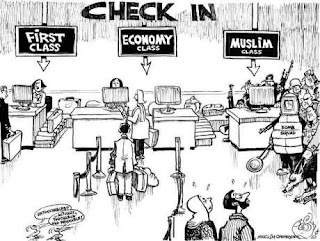 Andrew Rhoades, a senior manager for the Transportation Security Administration at the Minneapolis-St. Paul International Airport says he was told to profile Somalis and other community members in Minnesota. His response to that request and his refusal to engage in this illegal activity put in place a series of reprisals against him, and has resulted in his testimony before Congress. Rhoades details how this is just a small part of the corrupt TSA activity that makes us all less safe when we fly. Is Music Just an Escape or an Inescapable Part of Life? The only thing that may be more pervasive than talk of Russia today is music. Music is everywhere. It seems no space, public or private, is not in some way filled with music. Even sporting events are now enveloped in music. In spite of music having been at the cutting edge of technological creative destruction and in spite of the fact that its business models no longer works, it is still omnipresent. One of the few things that has been with us through the ages and is as strong if not stronger today. So why is music so much a part our lives and what is the seemingly magical power it has for so many people. 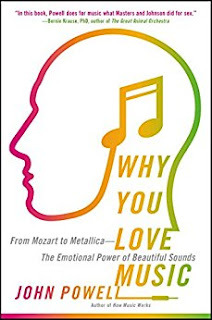 John Powell explains in Why You Love Music: From Mozart to Metallica--The Emotional Power of Beautiful Sounds. "Stoking the Star Maker Machinery"
We are in the midst of awards season. The Oscars, the Grammys, the Golden Globes. They are all about both content and popularity. But what is the nexus and separation of the two? To many people, if it’s popular, it can’t be “good.” To others, choosing anything other than the top movies or the top 50 songs on Spotify seems useless. What this doesn’t tell us is what drives popularity. Can it be manufactured, or is it the proverbial lighting in a bottle? How real or artificial is popularity? It seem like the perfect time to explore these questions. 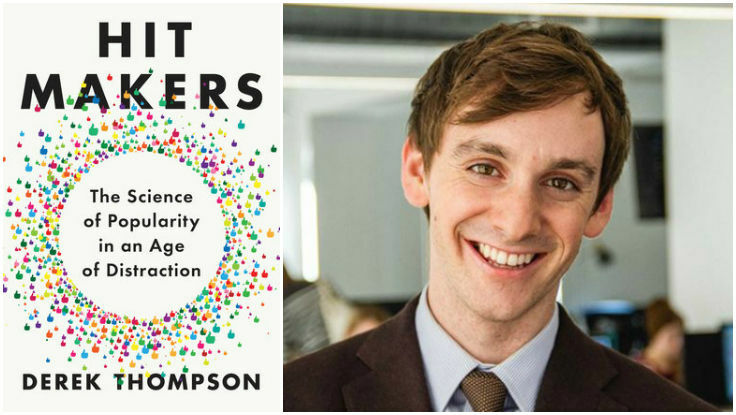 Senior Editor of The Atlantic, Derek Thompson takes us down this popular road in Hit Makers: The Science of Popularity in an Age of Distraction . We are all rushing out to buy copies of 1984, It Can’t Happen Here and Hannah Arendt's classic Origins of Totalitarianism. Last week 1984 topped the sales charts on Amazon. But do these classic, mid century works really give us insight and context into what’s happening in Washington? Are we facing a true existential totalitarian threat, or just the blustering incompetence of a would be tyrant. Perhaps to the extent we truly understand the history and nexus of fascism, populism and real totalitarian dictatorship, we can answer some key questions. To help us in that effort, I recently spoke with Indiana University Political Science Professor Jeffrey Isaac. 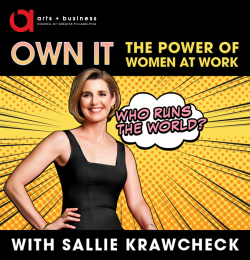 While there may be 63 million more cracks in the glass ceiling, the recent election brought into bold relief the challenges faced by women in leadership and in the workplace. While electoral politics is not the perfect hothouse for understanding the issues of women and leadership, it certainly reflects back many of the problems, challenges and even opportunities that women face today. It’s interesting to look at some of the statistics. Women account for a majority of college graduates, but only about a quarter of full professors and university presidents. Almost half of law school graduates are women, but only 17 percent of the equity partners of major firms. Women constitute a third of MBA graduates, but only 5 percent of Fortune 500 CEOs. It’s kind of amazing that we spent a whole Presidential campaign talking about jobs and outsourcing and immigration, when the fact is that all of that is yesterday’s news. 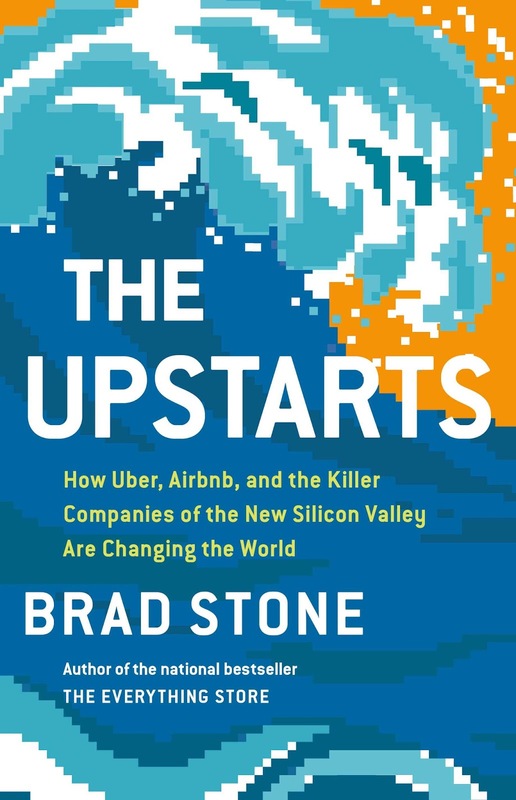 The real impact on future jobs, income and how we conduct our lives is not coming from Mexico or China, but from Silicon Valley and from that 7 oz rectangular piece of glass in your back pocket. 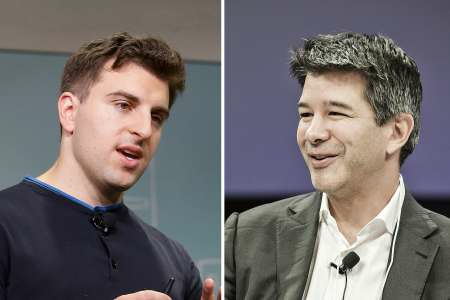 We’ve already watched the disruption of the music business, the travel business and the retail business. Today disrupters like Brian Chesky and Travis Kalanick have disrupted transportation and hospitality in ways no one could have imagined as recently as just eight years ago. But disruption has a price; for the disrupter, for society and for those that stand in the way by defending the status quo. Every day we hear what’s become today’s language of medicine. Time with patients, bending the cost curve, managed care, health saving accounts, primary care, etc. It’s all about medicine as a commodity. 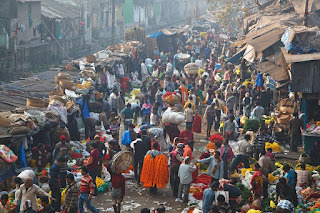 How Real Is The Prospect of This Being the Asian Century? So how many Asian countries have we offended this week? 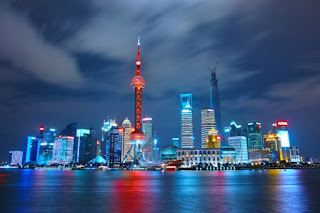 This in spite of the fact that the 21st century may very well be, as many have predicted, the Asian century. The rise of China and the strength of many other Asian economies take on greater significance as the US enters a period of what could well be political and economic chaos and isolation and Europe faces a rising tide of right wing populism. All of it points to Asia’s promise. In business we often hear those meaningless four words, “this time it’s different.” Usually it means that it isn’t. That it’s just a delusional way to look at the same old problems. In the current political landscape, it certainly seems things are really different. But from what? It’s different from political norms, certainly. But is it all that different from the early 1930’s, as we watched the rise of Hitler and Mussolini in Europe and the populism and racism of Huey Long here at home? 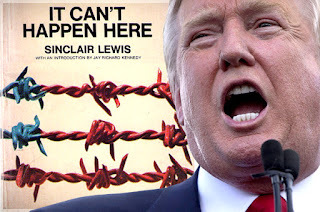 Originally published in 1935, It Can't Happen Here by Nobel and Pulitzer Prize winning author Sinclair Lewis, is a satirical and dystopian look at the rise of fascism in America. It has new and profound relevance today. Sales of this prescient and 82 year old book have skyrocketed as we learn more about it from Dr. Sally Parry, the Executive Director of the Sinclair Lewis society.